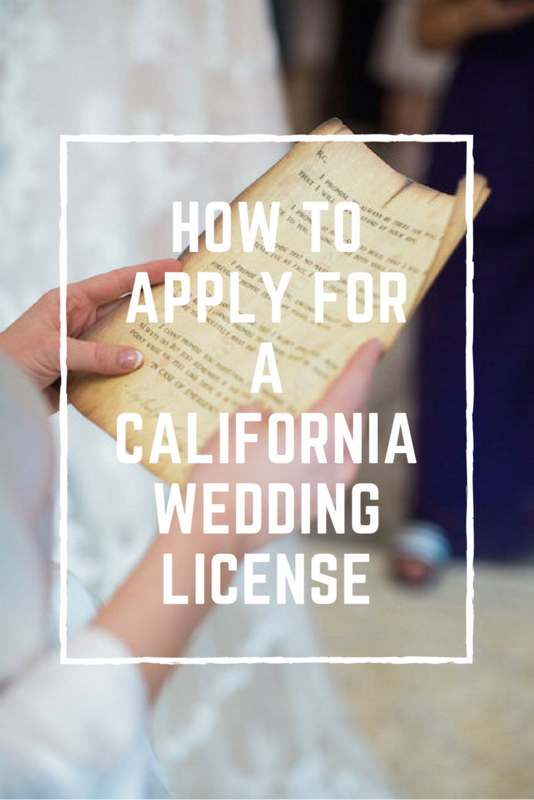 Many of my couples who decide to have their destination wedding in Southern California don’t know how to get their marriage license. Yes, of course you can google and follow the instructions online. But sometimes it’s the little mistakes that can cause an incomplete or rejected marriage license which can be a big headache for you. I recommend these 6 helpful tips when applying for a California Marriage License. Check it out. Fill out the application online before you travel to California – If you fill out the marriage application online it really saves you time. So when you head to the clerks office they will already have and that shaves off 30 minutes already. But keep in mind, Marriage Licenses are valid for just 90 days so it’s important not to apply too early. I usually tell my couples to apply 20 days before they come to California for their wedding. Get certified copies – When you apply for the marriage license at any of these branch locations of your choice don’t forget to request certified copies. It’s an additional $15.00 each. Marriage licenses range from $85-$91. Hand deliver or mail your completed marriage license the next business day – You have 10 days to submit your California Marriage License. I know that after the weekend celebration most couples take off for their honeymoon. If your unable to deliver your completed marriage license the next day have your Los Angeles Wedding Planner or Officiant hand deliver or mail for you. But make sure you make a copy and the original is in the manila folder the clerk gave you. Use a tracking method to mail – I’ve asked the clerks office if Fedx is allowed and they don’t recommend it. Most couples use a certified postal method with the manila folder to track. This way you can keep track of who signed for the document and when you mailed it. It usually takes 6 weeks to process. 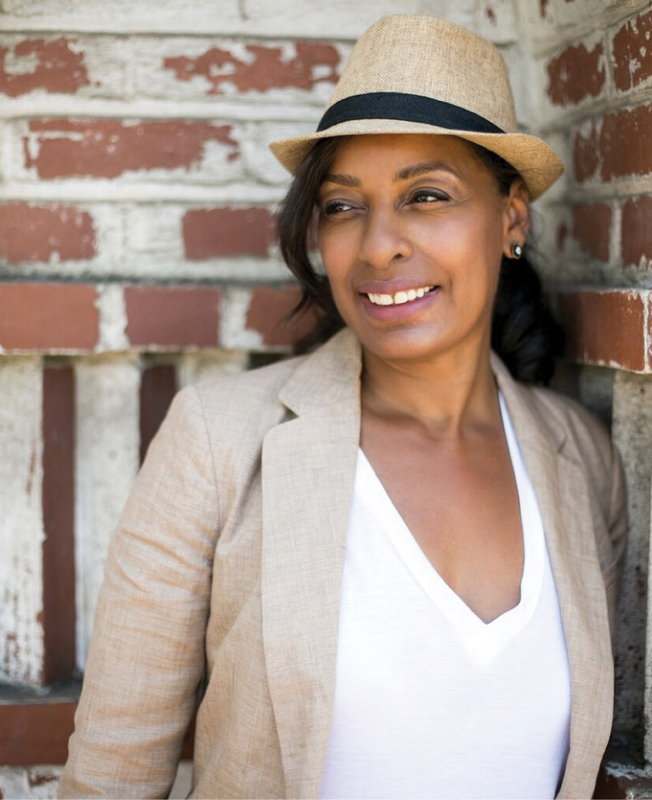 Ask a Professional – If you just know then ask your LA Wedding Planner, Officiant, or the Clerk’s Office. Let us guide you with the correct answers. If you have any questions about having a destination wedding in Los Angeles, please don’t hesitate to contact us here. We’re more than happy to help!